Link considers a more direct course of action. 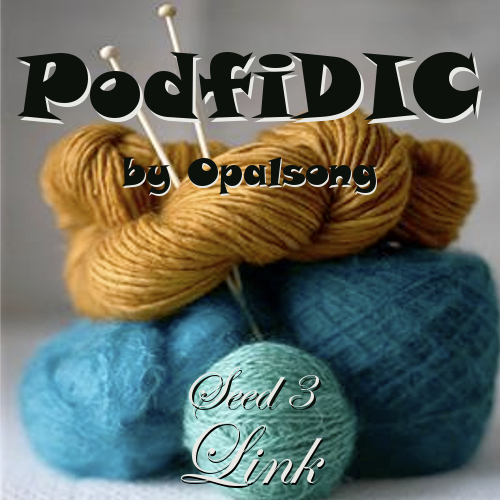 This is a podfic created for the PodfiDIC challenge. As such, there is no text. I made it up on the spot.